The contract value of the project was around Rs 6 crore and the dispute regarding claims and counter claims by the parties involved around Rs 60 lakh, the records say. CHANDIGARH: Whistleblower bureaucrat Sanjiv Chaturvedi has refused to accept around Rs 2.5 lakh arbitration fee in a case and instead asked the parties concerned to deposit it in the Centre-run fund for the welfare of the families bereaved in the Pulwama terror attack. Chaturvedi, a 2002 batch Indian Forest Service officer of Uttarakhand cadre, was appointed as arbitrator by the Chandigarh Housing Board in January 2018 in a dispute between the board and a construction company, official records say. The arbitration proceedings were held during February and April 2018 and in January 2019. Finally, the award resolving dispute was issued on February 23, 2019. As per the fourth Schedule of Arbitration and Conciliation (Amendment) Act, 2015, the arbitration fee was to be around Rs 2.2 lakh besides administrative charges on travel, lodging and others. The total amount of fee to be paid to Chaturvedi was supposed to be around Rs 2.5 lakh. 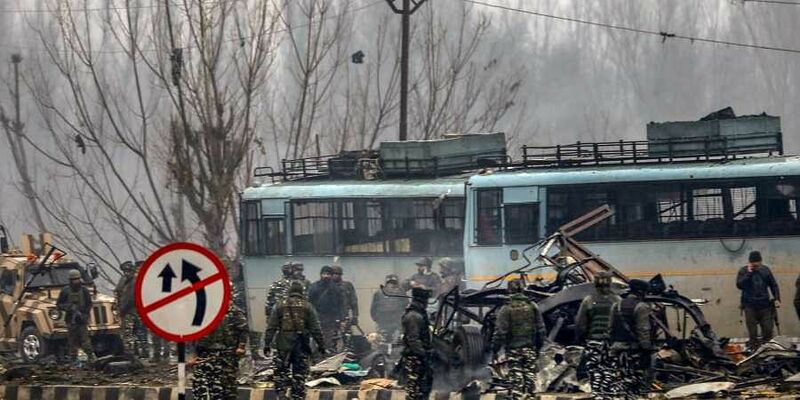 While finalising the dispute, Chaturvedi determined his fee as Rs 0 and asked the concerned parties to deposit the fee and charges on an equal basis into the account opened by the Ministry of Home Affairs for welfare of families of CRPF soldiers killed in the Pulwama attack, according to an official order. Chaturvedi, who had exposed various corruption cases during his stint as Chief Vigilance Officer in Delhi's All India Institute of Medical Sciences (AIIMS), had also donated Magsaysay award money to the Prime Minister's Relief Fund. He had won the prestigious award in 2015 in recognition of his exemplary integrity, courage and tenacity, inter alia, in uncompromisingly exposing and painstakingly investigating corruption in public office.